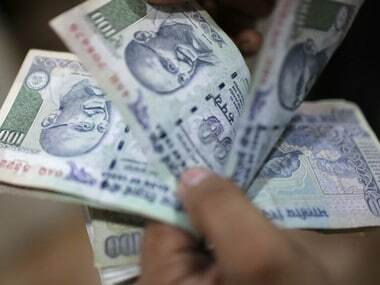 The printing of Rs 2,000 banknote, introduced post-demonetisation in November 2016, has been reduced to the "minimum" by the Reserve Bank, a top finance ministry official said on Thursday. 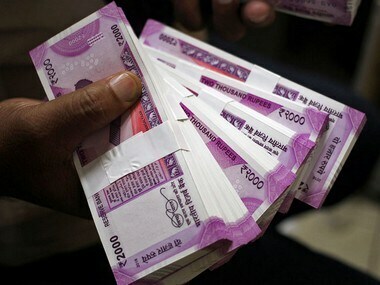 The rupee trimmed its early sharp gains to settle 8 paise higher at 70.06 against the US currency mainly due to dollar buying by importers in the last hour of trade. 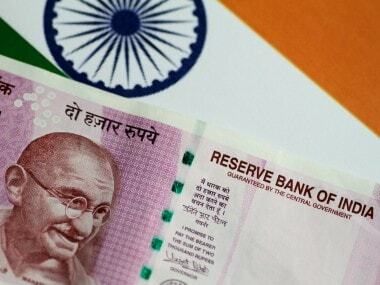 The rupee declined by 22 paise to close at 71.90 against the US dollar on Friday amid strengthening of the greenback and cautious trading in the domestic equity market. 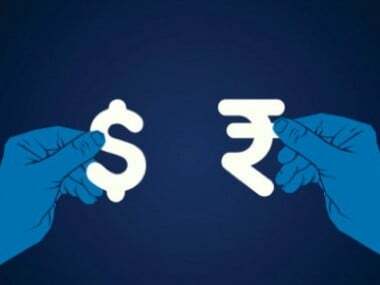 At the Interbank Foreign Exchange (forex), the rupee opened on a firm note at 71.70 against the US dollar and surged further to touch a high of 71.51 during the day. 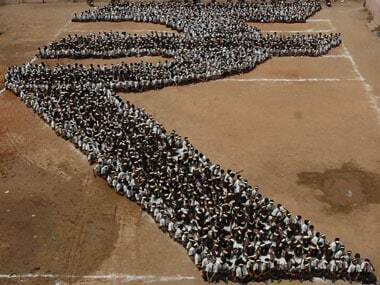 The local unit finally ended at 71.68, higher by 33 paise over its previous closing price. 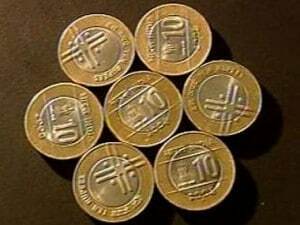 The Indian rupee on Friday recuperated by 23 paise to close at 70.67 against the US dollar in line with a rally in domestic stocks and positive global cues. 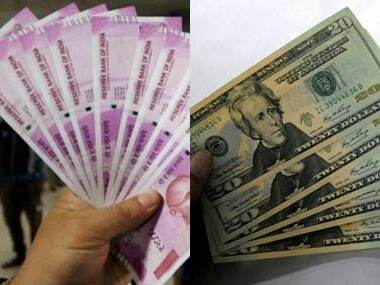 Forex traders said the rupee's rise was supported by dollar-selling by exporters and banks after the Chinese foreign ministry announced a mutually beneficiary agreement with the US. 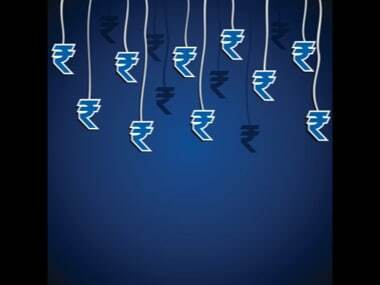 Snapping its seven-day rising streak, the rupee on Monday fell by 18 paise to close at 70.87 against the US dollar amid softening crude oil prices.